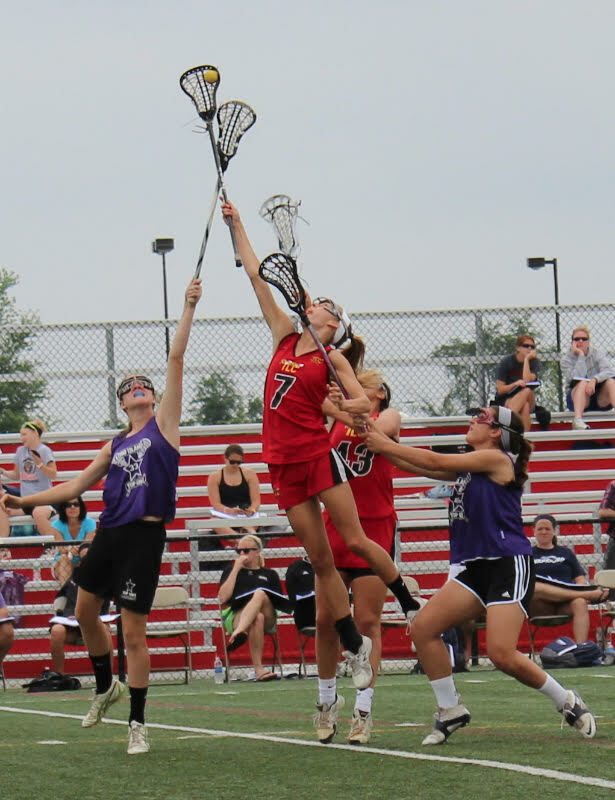 Lacrosse tournaments on hot summer days in Maryland are nothing out of the ordinary for players, coaches and parents across the country. 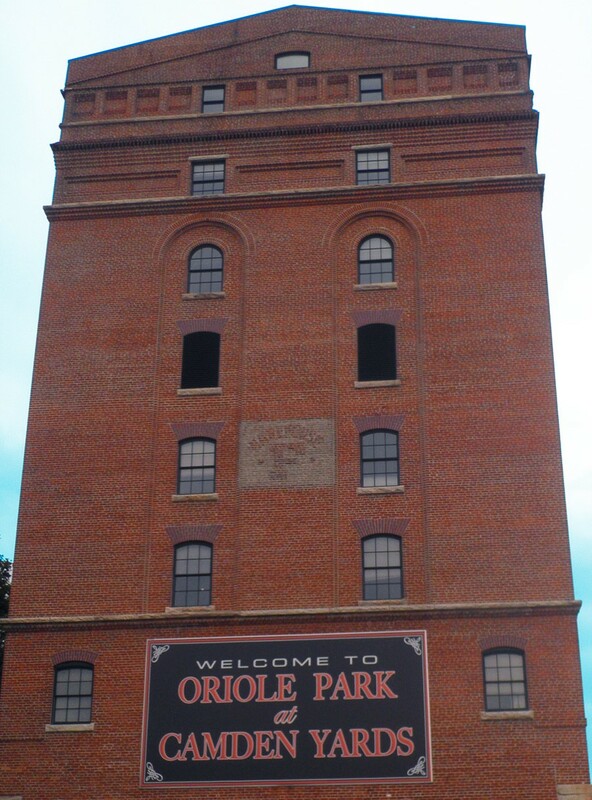 This June, Harford and Cecil County will host a brand new tournament with an invaluable message: One Love. The Live Love Lax tournament is the joining of efforts from three of the most dominant tournament directors in the industry. Bringing all resources together for the benefit of lacrosse players, coaches and The One Love Foundation, 360 teams are coming to Cedar Lane Regional Park in Bel Air. Cedar Lane, Carsins Run and the addition of Calvert Regional Park in Cecil County allow TOP of the BAY lacrosse to host the largest girl’s lacrosse tournament on the weekend of June 16 & 17, 2018. 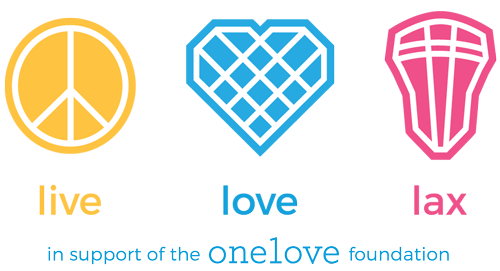 The One Love Foundation was created in 2010 in memory of Yeardley Love, a women’s lacrosse player at the University of Virginia, originally from Baltimore. The One Love Foundation exists for one reason: Yeardley Love was killed and her death was avoidable if anyone in her life had truly understood the unhealthy and increasingly dangerous relationship behaviors they were seeing. Yeardley was cared for by so many of her teammates, colleagues, friends and family. “Yeardley was so beautiful inside and out. She had a magnetic personality- she could make anyone smile, she was always positive and friendly, and she was one of the kindest people I’ve known- she was just good to the core,” stated Sharon Robinson, Yeardley’s cousin. To learn more about the One Love Foundation and spreading the work to end relationship abuse, please visit their website. 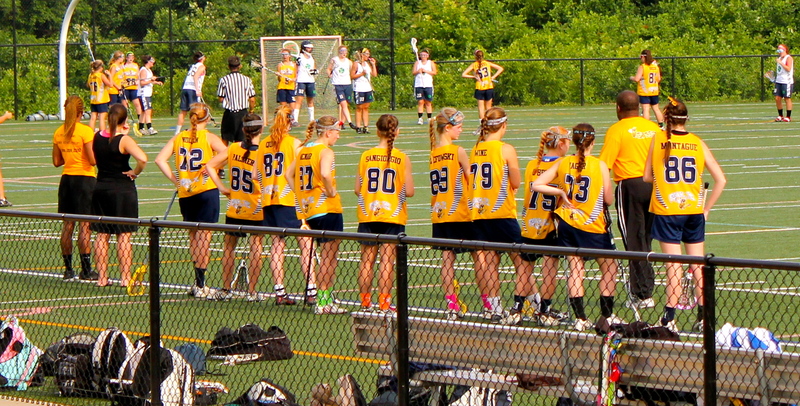 For more information regarding the Live Love Lax tournament, please click here.